what do you get when you put three bellhops together, one of which looks like a blonde frankenstein, in a giant room of screaming fans while performing synchronized dance moves? 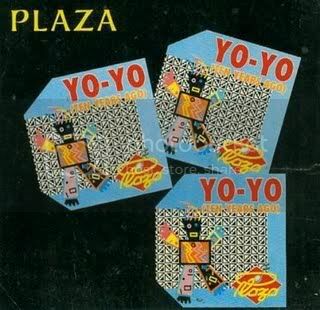 plaza's video for 'yo-yo.' not to mention that the blonde bellhop frankenstein's voice completely does not match what i thought his voice would sound like. 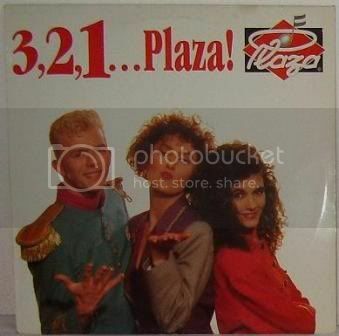 and how the heck does plaza have this many fans? but i would totes be one of those people jumping around singing yo-yo. i've put this song in my mental database for songs to play at a future dance party.